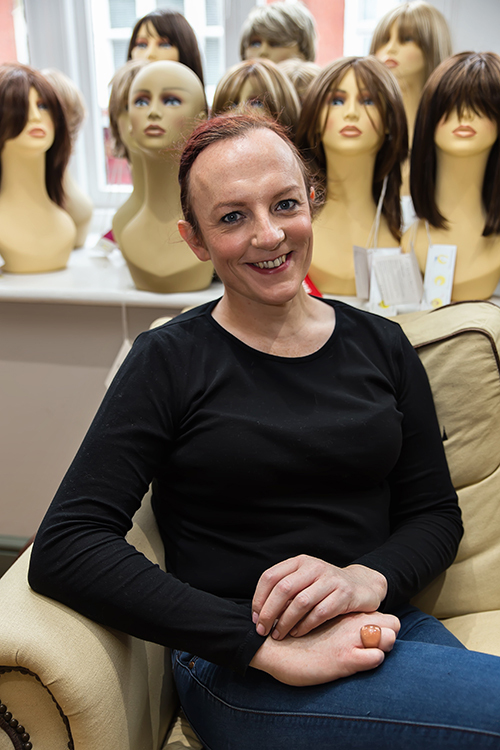 Karen Braysher is member of the charity My New Hair and is committed to helping clients with medical hair loss to look more natural in a wig. 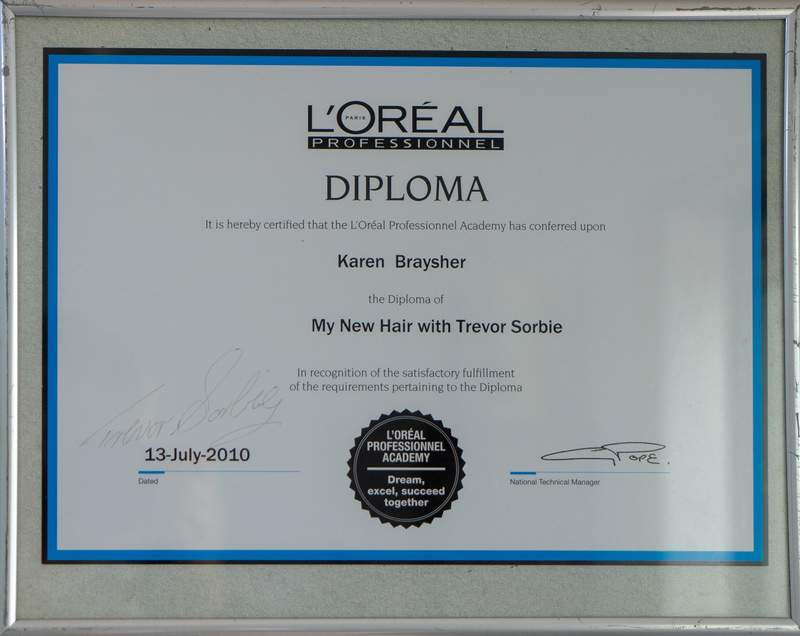 Trained by Trevor Sorbie MBE, Karen holds the Advanced Dipolma in Wig Personalisation. Karen is also very experienced working with the Transgender Community, in a private environment. In this video Karen gives a lesson on how to make a wig more natural, how to cut it, razor it and get it to look more like a real head of hair.